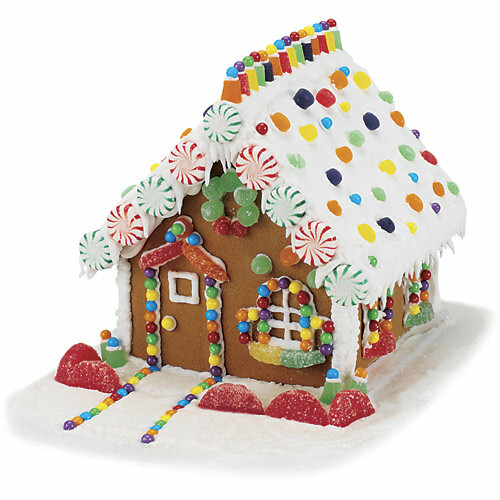 If you are having a Christmas or winter themed wedding, keep the children entertained by purchasing a Gingerbread house kit. These kits are fairly inexpensive and come with all the supplies necessary. Sit one at each child’s spot or just one a group can work on at the kiddie table. It is sure to be a hit and plus it will be extra yummy to eat afterwards! Get Ready!!! We are Getting a New Look!